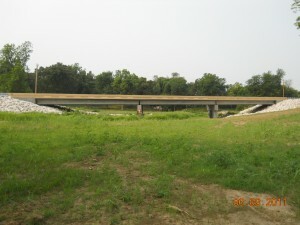 A bridge opening ceremony will be held on June 28, 2011 at 9 am for the new Guesso Creek Bridge. This bridge was built with the cooperation of Osage County and the Osage Nation. Everyone is invited to attend!